So we've talked about what to expect on the carrot side (tax credit). That's the tax penalty for not having health insurance. It goes up each year and 2017 is no different. Let's look at the new levels and how it's tipping the scale for many people. We'll also look at the number #1 mistake people are making regarding the penalty. Result: $1000's at tax filing time in 2018! 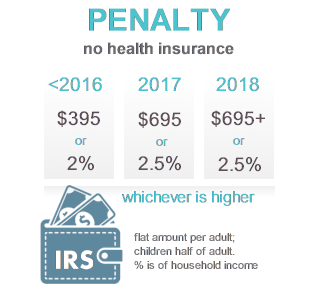 If you do not purchase ACA compliant health insurance for the majority of 2017, you'll likely have a tax penalty due April of 2018. The penalty is starting to really matter. If you may $40K and did not have ACA coverage, your expected penalty is now $1000! If coverage was $250/month, that's 4 months of coverage paid for! As your income goes up, so does the tax penalty. There's a minimum penalty for people regardless of income. That's the $695/adult or half that amount for kids. So that's the bad news. Let's look at some of the details about the penalty and then hopefully, a dose of good news! Of course, there's all kinds of rules. It's Congress after all! 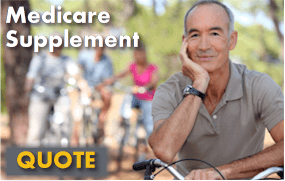 First, what do they mean by ACA compliant health plans? The ACA law (Obamacare) established certain guidelines for what a compliant plan must look like. First, it has to cover the 10 Essential Health benefits. Secondly, it has to conform to certain benefit levels. These are commonly known as the Metallic plans: Bronze, Silver, Gold, and Platinum. There's even a Minimum coverage plan for people under age 30. 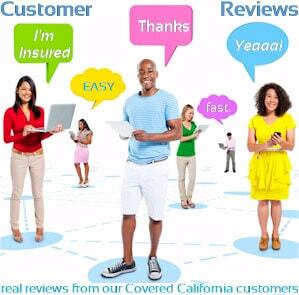 Any of the Covered California plans and off-exchange plans that you quote here will qualify! Just look for the Bronze, Silver, Gold, and Platinum names. The network (HMO, PPO, HSA, etc) doesn't matter. Each carrier's option will conform. What doesn't conform to ACA compliant? This is a big deal. Many people are in for a surprise April of 2018. Short term health insurance plans are not ACA compliant. There are companies that sell non-compliant association plans on the market. They're usually very aggressive and about half the price of ACA compliant plans. One note...they might have many other faults such as daily hospital caps and just an inability (or desire) to pay for claims. We hear the horror stories daily. If the pricing sounds too good and the "agent" is pushy, RUN...don't walk. Again, all the plans you can find at calhealth.net (except for Short term) are ACA complaint. 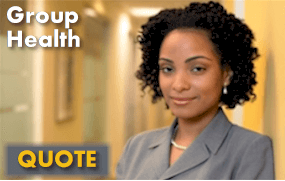 If you have questions on your current plan, call us at 800-320-6269 or run your instant quote for 2017 health plans here. Again, short term and questionable association plans are likely not ACA compliant. Be careful! What if I months without insurance during 2017? The law allows for one 2-3 month window uncovered without incurring the penalty. There are other reasons people may file full year hardship waivers which you can find more information here. The most common waiver is affordability. 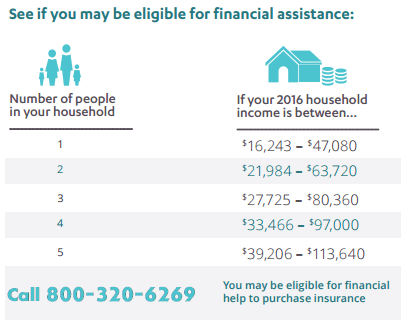 Keep in mind that if your income is under the minimum amounts here, you may qualify for low or no cost Medi-cal anyway! That's a slam dunk versus paying the penalty! What if you add the tax penalty AND the lost tax credit?? Look at the levels above. 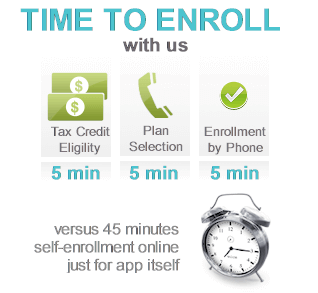 Call us at 800-320-6269 right away. Our services are free as certified Covered Ca agents. The actual premium may come way down from the the baseline rate due to the tax credit. Let's say you make $25K annually. Your tax penalty would be over $600! 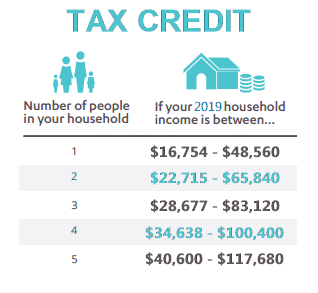 More importantly, depending on your age, you may qualify for a tax credit of $100's per month! Now, all of a sudden, you can get the Bronze plan for a small amount. Smaller than what the penalty would be! And...you actually have insurance so you don't end up owing a hospital for years to come. 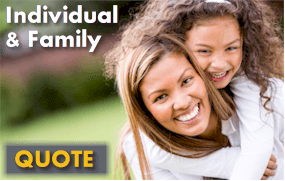 This really comes into play with health insurance for larger family of 4, 5, or more people. So, let's say you did not have qualified ACA health insurance for all or part of 2017. Grandfathered health plans (plans unchanged since March 23, 2010. If you did not have qualified coverage, then what? There are hardship waivers you request. More information available on those here. You may also be allowed a 3 month gap in coverage. You still need to request the waiver for this period of time. Keep in mind that the 2017 tax penalty for not having coverage is pro-rated. This means that if the total penalty is $1200, it's really $100/month. 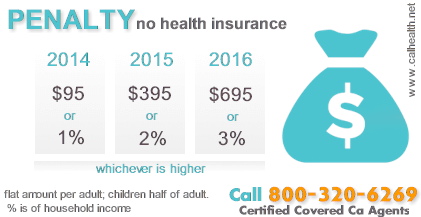 If you have coverage for 6 months, you would be eligible for $600 in the above example. You may also be able to get 3 months reduced from this with the gap waiver we mentioned above. We may be able to get it down to $300. We're happy to walk through tax penalty mitigation at 800-320-6269 and help you plan for the next year to avoid it altogether. What plans do not qualify? 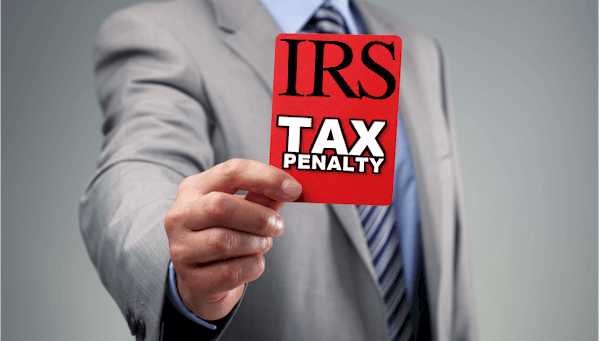 When is the Tax Penalty paid? Tax filing time the following year. When you file your taxes, there's a whole section now about health insurance. If you do not have qualified coverage or a waiver, the penalty will be either deducted from your tax refund or added to your tax payment. Either way, it can be big wake up call since the total can be $1,000's of dollars. There is supposed to be a penalty for people that received a tax credit but were actually eligible for Medi-cal but we haven't seen it applied yet. Don't discount the IRS from catching up with that provision going forward! It's a big hit and you're essentially paying for other people's tax credit. Let us look at the combined tax credit and penalty to see if there's a better way to play it. We need to enroll during Open Enrollment (Nov 1st - Jan 31st) or we're right back to incurring a tax penalty for the following year. Our services are free to you so we're happy to help with any questions. Get the new 2017 Health Plan Quote with Tax Credit to see if you can avoid the penalty with little cost.